It’s been a long winter here in northern Nevada, but we can’t deny it now – spring really is on its way! If you’re ready to welcome spring into your home, here’s a simple design trick from The Find to make that design transition a breeze. Make your home light and bright by adding lush natural accents like flowers, succulents, and air plants. If you have glass and metallic accents in your home (think tinted glass and mercury vases and candleholders, or clear glass hurricanes and cloches) these kinds of decor items lend themselves to seasonal updates beautifully. 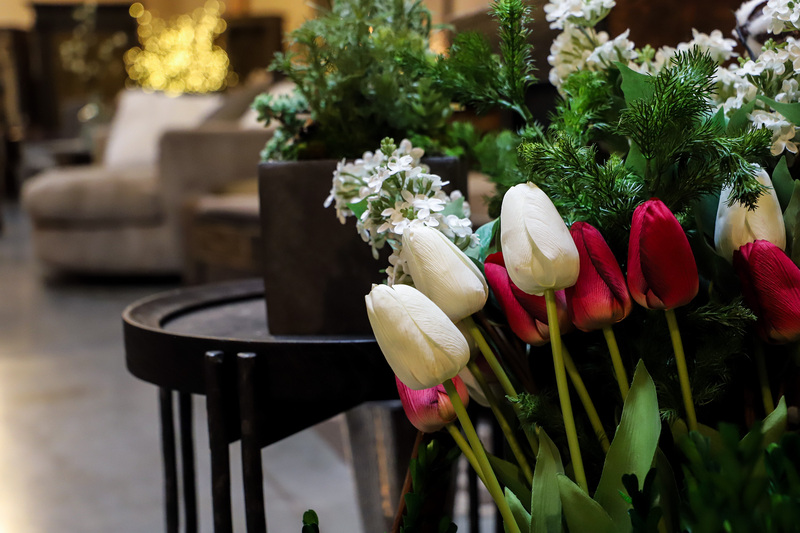 They’ll pick up the tone of whatever you pair them with – white candles and red berries in the winter, or something delicate and fresh for spring. All you have to do is swap out the seasonal accents for a fresh, easy update. Decorative moss and cherry blossom branches are a vibrant and beautiful springtime aesthetic! If you love the idea of beautiful flowers and plants in your home, but keeping them alive never seems to end well, good news. The Find can help! Our selection of faux succulents, orchids, and delicate individual flowers and floral branches are incredibly lush and realistic. But the best part? They’ll stay green and in bloom forever! Choose from individual stems you can tuck here and there, or complete arrangements in stunning accent display trays and containers. 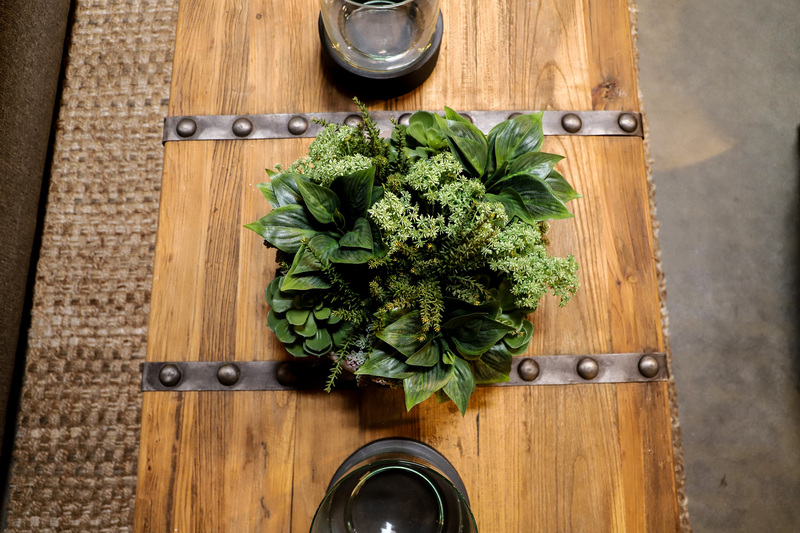 Come in Thursday, Friday and Saturday to check out our beautiful selection of faux greenery, plus metallic and glass accents and so much more. You may also find a little design inspiration as we move into these warmer months.